The big reveal this week in the world of updates was Android O, which gives us a glimpse of the next generation of Google’s operating system. But for so many owners, all they want is their taste of Nougat. A lucky few are getting that this week, with the upstart Nextbit Robin and HTC One M9 finally getting their serving. Robin: Razer snatched up Nextbit earlier this year, but fortunately that hasn’t meant the proverbial operational shutdown. 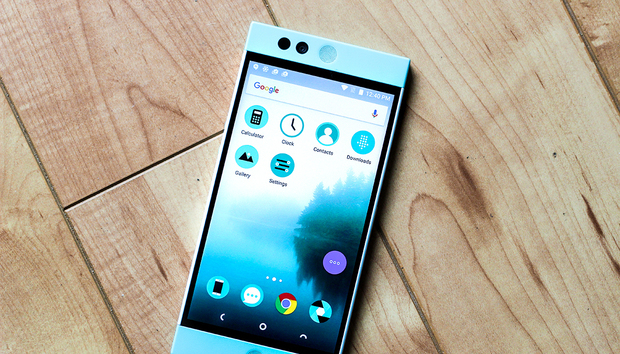 The company’s work continues, and the good news for Robin owners is that Nougat is now rolling out. Look for Nextbit build 88, which includes the January security patch and all those cool Nougat features. HTC One M9: Several international versions of this phone already received Nougat, but now it’s finally your turn if you have T-Mobile. While the official T-Mobile update page still says it’s in testing mode, Android Police cited multiple readers who have scored the update. Android O: Sure, Nougat may only be on three percent of active Android devices, but that doesn’t mean we can’t start looking ahead. Android O is here, although this first release is focused on developers. You’ll need to manually flash the software yourself, so touch up on those adb commands. Android O can be downloaded to a Pixel, Pixel XL, Nexus 6P, 5X, Nexus 6P, and Pixel C.
Pixel, Pixel XL: An annoying Bluetooth bug for Pixel and Pixel XL owners may finally be solved. Some owners reported their phones would randomly toggle Bluetooth on and off, or drop connection. I’ve experienced random disconnections to Android Wear and my car, so I’m definitely looking forward to this fix. A Googler took to the Pixel user community to announce a “server-side switch” would be the solution. He didn’t offer other details, but this is could be through Google Play Services, which Google can update without pushing out a new version of Android.